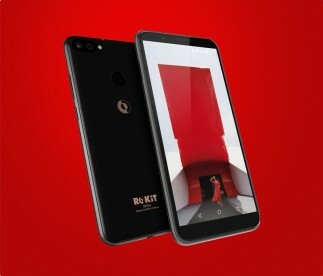 With phones today offering similar designs and features, newcomers ROKiT are trying to stand out from the crowd. After becoming the official sponsor of F1�s Williams Racing team, the brand is officially launching its fleet of phones in the US. 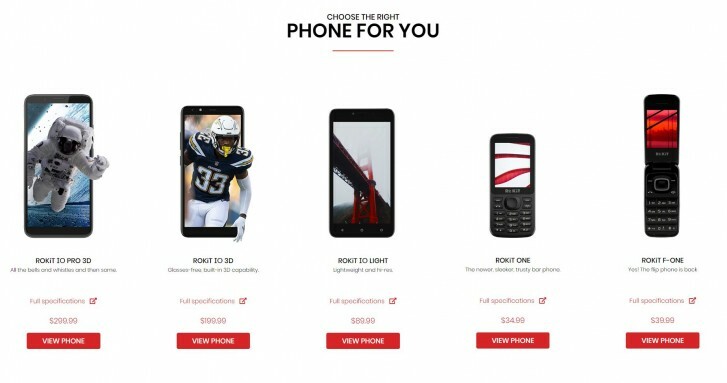 The lineup members range from inexpensive featurephones like the ROKiT One and ROKiT F-ONE to full-blown Android powered ROKiT IO LIGHT, IO 3D and PRO IO 3D smartphones. As the names suggest, the latter two include the company�s 3D display technology, promising glasses-free 3D content playback. Yet, the real perk of ROKiT phones are the bundled services. Ranging from life and health insurance plans to roadside assistance and the unoriginal named ROCKFLiX 3D streaming service, the company offers all its services free for one year. 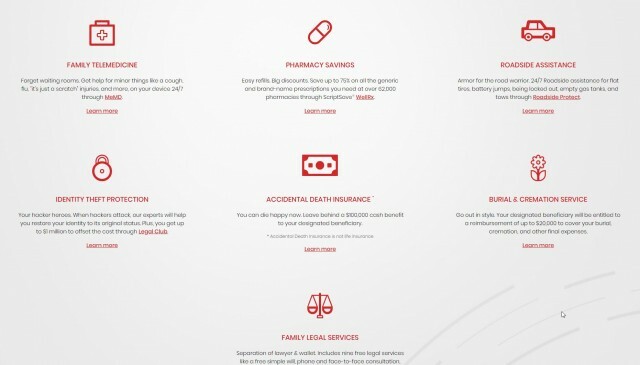 Without a doubt, the most interesting ROK features are the accidental death insurance (covering up to $100,000), burial and cremation service and ID theft all covering the phone owner and his family. Other benefits include 24/7 online access to a doctor, pharmacy savings and a year's worth of unlimited Wi-Fi calling. Specs wise the top of the line ROKiT PRO IO 3D features a 5.99" FHD+ display with a glass build. The Helio P23 chipset along with 4GB RAM and 64GB storage drives it, while the back features a dual 13MP + 2MP 3D camera setup with flash and a fingerprint sensor. The phone runs on a clean version of Android 8.1 Oreo. There are dual SIM slots, a 3.5 mm headphone jack, and a 3,850 mAh battery can be topped up via microUSB. 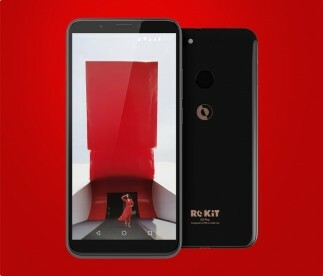 ROKiT phones are priced from $40 to $300 and aim to cater to the budget segment or those who don�t have access to readily available medical services. All five devices are available starting today on ROKiT and Walmart websites. The simple flip phone should have some additional 2G and 3G bands for global use. I really look forward to seeing this phone in India.